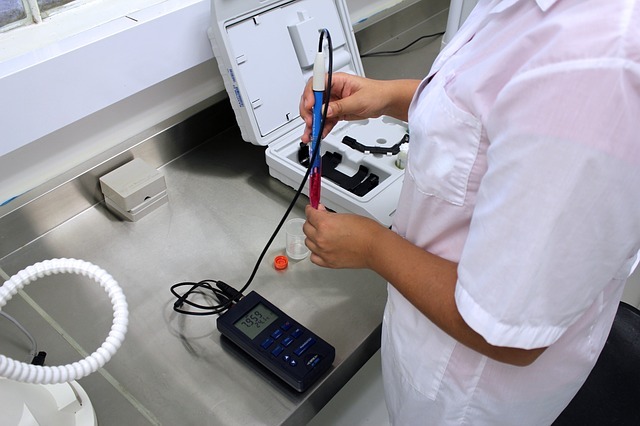 In recent years, beets and blood pressure correlation has grown to be of significant interest among hypertension patients and hypertension researchers. The claim, which we shall show to be scientifically proven, is that beets indeed reduce blood pressure in individuals suffering from high blood pressure. Beets, which are considered among the so called functional foods due to their health benefits, have also been shown to offer significant benefits to cardiovascular health. In addition, this vegetable has also been thought to help fight cancer due to its antioxidant and anti-inflammatory molecules. Beets as they are called in the United States, whose botanical name is also Beta vulgaris rubra, are the same vegetable called beetroot or red beetroot in other parts of the world. Beets are predominantly composed of 88% water. Don't let this huge water content fool you. The benefits of beetroot towards lowering blood pressure emanate from their inorganic nitrate content. Our bodies utilize nitrate found in vegetables and plants to reduce blood pressure. A 2001 study published in The Lancet , indicated that a 5 mm Hg reduction in systolic blood pressure translates to an approximately 10% reduction in cardiovascular related deaths at population level. This is significant and highlights the importance of any blood pressure reduction that beets or any other hypertension treatment brings to the table. 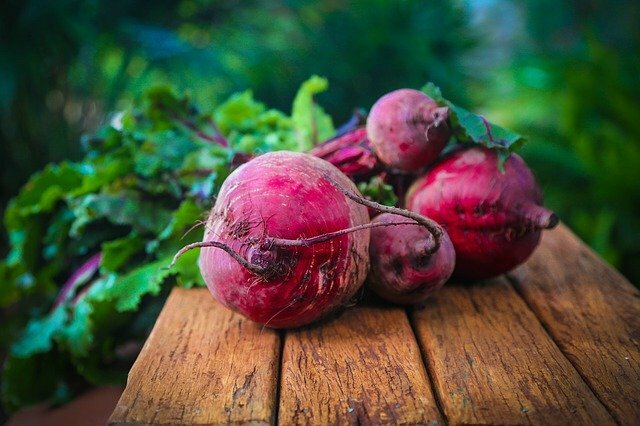 A critical study published by the journal Nutrients in 2015 states that among other present and promising health benefits, beets keep the endothelium rejuvenated by playing nitrate oxide (NO) donor. Endothelium, which is the cell lining of blood vessels, requires NO to properly function. The study adds that nitrate oxide depletes with age which increases the risk of cardiovascular disease and hypertension particularly in the elderly. When NO is reduced endothelial dysfunction can be expected which in itself is a primary risk factor for hypertension. The Nutrients study, in summary, indicates that beets help keep NO supply adequate which prevents endothelium dysfunction which when depleted becomes a risk factor for high blood pressure. Another study carried out in January 2012 and published in Nutrional Journal was of a randomized controlled trial with free-living adults. The study confirmed a positive relationship between beets and high blood pressure. In case you are wondering, free-living individuals are people who follow an unrestricted or independent lifestyle. In this case, the study participants were left to follow their day-to-day life and diet. Study participants, 15 women and 15 men, from Melbourne, Australia took 500 g of beetroot juice which lowered systolic blood pressure (top number) after six hours following ingestion of the juice. Systolic blood pressure fell by some 4 to 5 mm Hg. What can be noted about this study is that the blood lowering effect of beetroot juice was stronger in men than in women. The investigators are not certain if the blood pressure lowering effect variation in favour of men was a result of gender difference or because the women were older (about 49 years) than men (about 36 years). The researchers concluded that beetroot juice taken as part of daily normal diet lowered blood pressure in men. Despite the study results seemingly biased towards men for unsettled reasons, this should not exclude women from taking beet juice as part of daily diet in an effort to better control high blood pressure. While the Melbourne study provides the possibility of other medications taken by some of the female participants in the trial compromising the effectiveness of the beet juice resulting in largely unchanged blood pressure values, this is not conclusively reconciled. Beets are a natural remedy to a number of ailments including high blood pressure and have been used alongside pharmaceutical medications in treating liver diseases and fatty liver, for example. 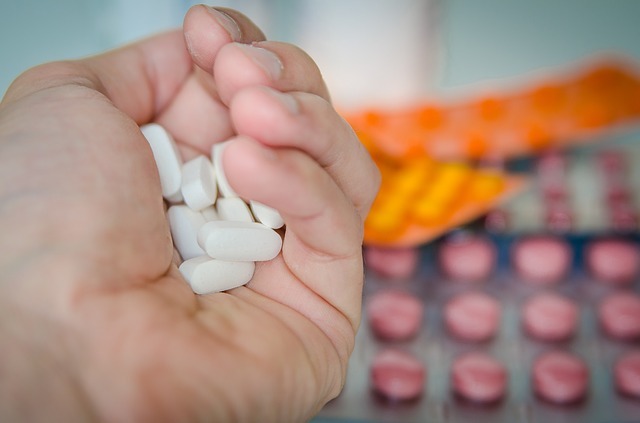 There isn't adequate publicly available information concerning any specific known blood pressure medication interaction. Suffice to say, it is thought that over consumption of beets may worsen kidney disease. Beets have also been reported to reduce calcium in the body. Calcium has been shown to be beneficial in lowering blood pressure. Not everyone has access to fresh raw beets. 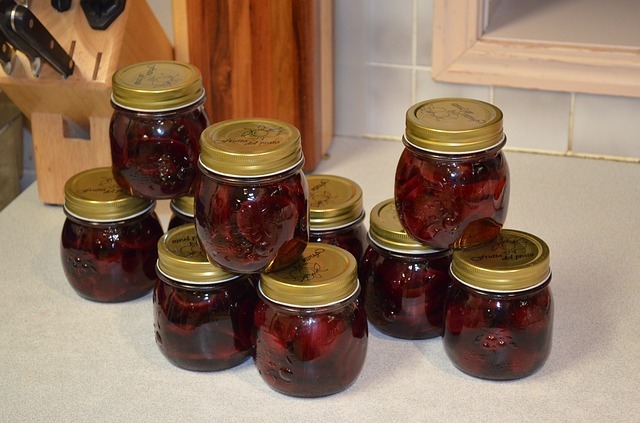 This makes canned or pickled beets a good option. While canned beets can be used for blood pressure lowering purposes, they come with a high risk of increased sodium intake. For example a cup of diced canned beets 157g in weight can contain as much as 375g in sodium. Combined with your other daily sodium sources, maintaining a daily dose of beets from a can will likely over-shoot the maximum 2300 mg per day in sodium for healthy individuals or less than 1500 mg per day for individuals already suffering from high blood pressure. On the other hand, pickled beets are beets that are preserved in pickling mixtures that may include salty water or vinegar, for example. Pickling preserves flavor and nutritional value of fruits and vegetables. Where the beets are pickled using salty water there is risk of over consumption of sodium. A few ways to reduce your sodium intake through canned or pickled beats is to reduce your other sodium intake for the day. Rinsing the beets before consumption or use in recipes may also help in washing off excess sodium. It is important to keep in mind that the beets and blood pressure relationship is only but one benefit out of a long list of proven beets health benefits.